The Judicial Council proclaimed November “Court Adoption and Permanency Month” in California to recognize the ongoing efforts and achievements of juvenile courts and their justice partners to improve the outcomes for families and children in the child welfare system. 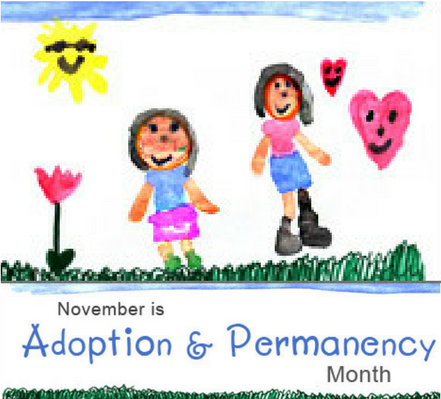 This year, the council worked with Assemblymember Monique Limón to continue a tradition in which the Legislature also declares November "Court Adoption and Permanency Month." Michael Cohen and Kelli Rockafellow, with son Drew, 3, share their adoption experience with the Judicial Council at its September 2017 meeting.